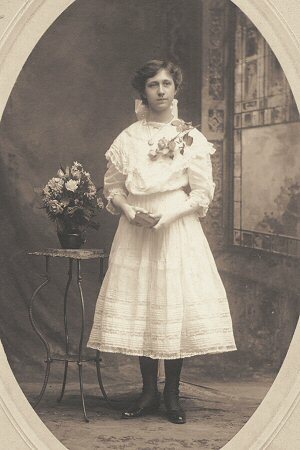 Clara was born in Buffalo, Erie County, New York. At that time her parents, Conrad and Lina Gemmer, lived at 24 Clifford in Buffalo. Her father Conrad was a cabinetmaker. She met Lionell Dodd in Buffalo, NY. 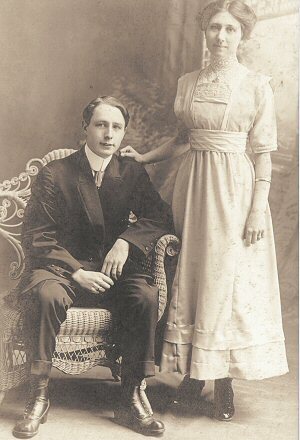 They were married January 24, 1912 in St. Paul's Church, Ft. Erie, Ontario, Canada. Clara and Lionell first lived at 71 Olcott Ave., Buffalo, NY where their children Lionell, Lillian, and Robert were born. 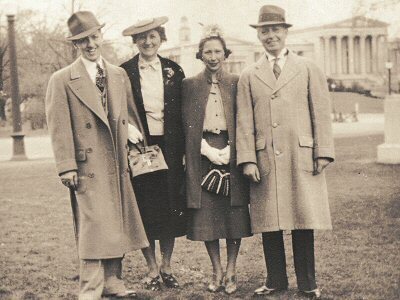 In the early 1930's, Clara and Lionell lived at 358 Argonne Dr., Kenmore, NY, and later at 84 W. Hazeltine, Kenmore, NY.